I hope everyone has been enjoying this love weather we're having, especially since it's probably going to be our summer! Today I bring you a review of a product I have recently fallen in love with. It's certainly by no means new to the market and I've heard plenty of bloggers talk about it for the last year (I have been meaning to pick it up for ages). 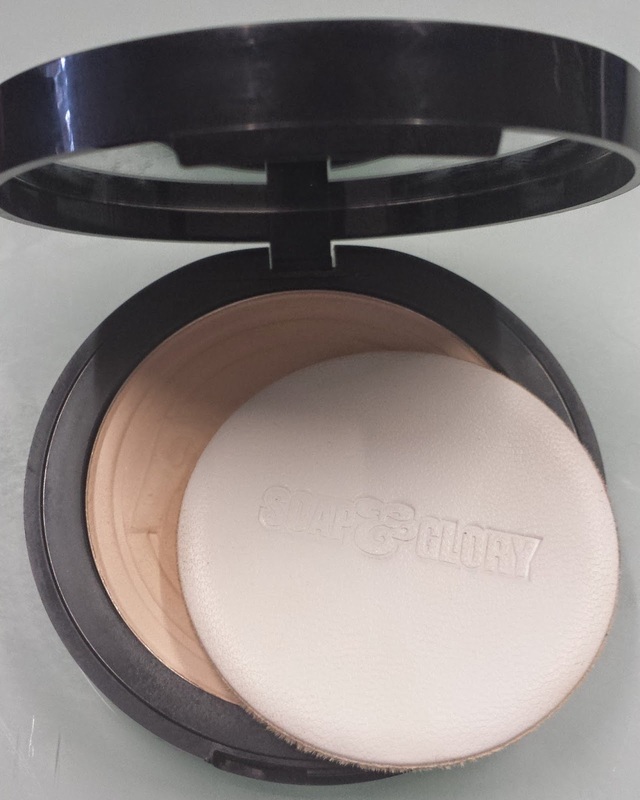 It's the Soap & Glory One Heck of a Blot. What can I say, it was love at first sight. As always with Soap & Glory, the packaging is very chic. But more important is the content. Initially I was a little apprehensive since it describes itself as a mattifying powder as someone who suffers with dehydrated and sometimes dry skin, I usually avoid matt products. However I was pleasantly surprised. I find it sets my makeup nicely but without leaving that caked-on-powder look. At a glance you would not necessarily see I was wearing any powder, it is incredibly natural looking. Which is a major factor for me. My go to pressed powder before this was Bobbi Brown Sheer Finish Pressed Powder (€35), yet I find this one much better and the price tag is certainly more suitable coming in at €15. This product also comes with a mirror which is added bonus. I know most compacts do, but it's definitely a pain when they don't (Rimmel pressed powders for instance, do not). So despite having sometimes dry skin I do find (especially in the summer months) I can get a little shiny on my t-zone, so I find this product really helps combat that and helps my foundation stay in place. 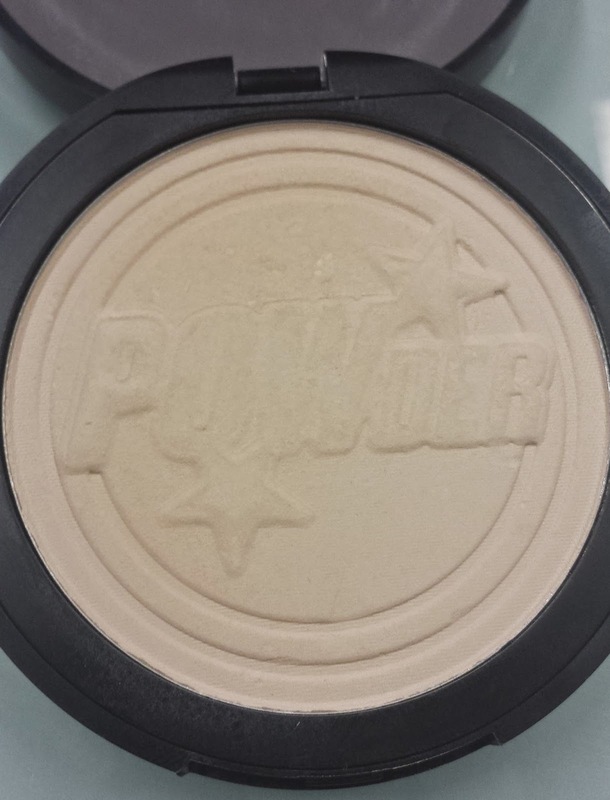 I have been using this product for weeks now and you can still make out the word powder in the product, it seems it is going to last me quite a while. 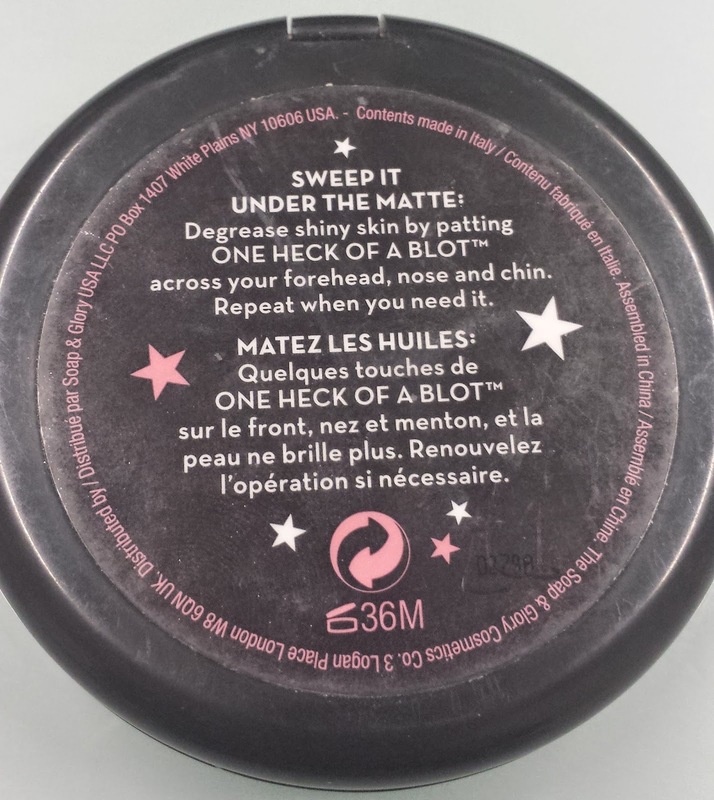 As the name suggests, I blot it onto the face, which I think leads to using less powder at a time. So I should really get my money's worth with this product. 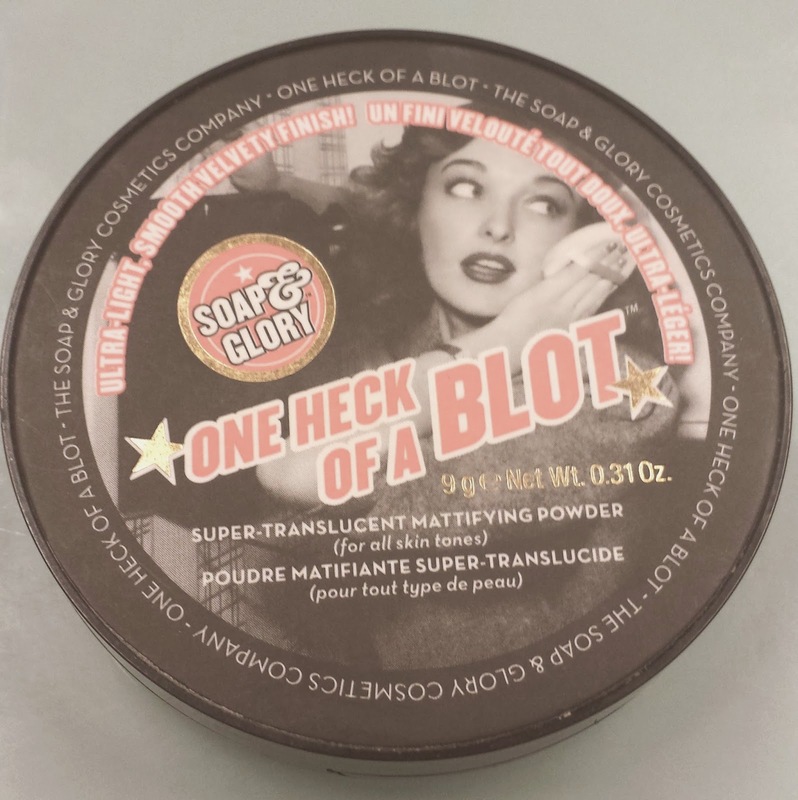 Have you tried One Heck of a Blot before? This sounds great for summer! I've never tried their make up before. I've loved a lot of their products in the past but I grew weary of their scents (bar their foot cream). I feel like their make up might be a bit plasticy, I suppose.